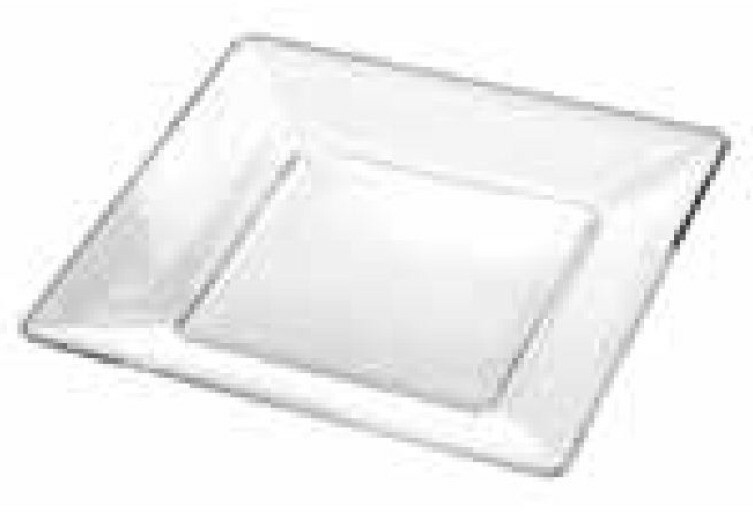 Features:Simple Tray Size:Gr- Oz 252 – 8 7/8 Ø Mm – Inch 150X150 – 5 15/16X5 15/16 H Mm – Inch 22 – 0 7/8 Dinnerware Type:Dishes & Plates Material:	Glass Type:salad,fruit. Specifications:1.High quality,fantastic shape with competitive price 2.Good service 3.Timely delivery Special Features:100%Brand New and High Quality Design for Home and Cooking Makes you feel the Joyous, happy, and be immersed in a festival atmosphere. A truly tasteful addition to your next gathering and it will make a lovely addition to your home decoration. Handmade glass gift & present.